With Fujitsu General’s ductless systems, you can easily customize your room’s temperature and enjoy a peaceful indoor environment. Some residential and commercial properties have little to no space for ductwork. If your home or office is one of them, then you should consider installing a ductless system by Fujitsu General. Airtech Cooling and Heating in Sarasota ,Florida recommends this system because of its reliability and high operating efficiency. Additionally, ductless systems allow you to take full control of the temperature of the different areas of your property. 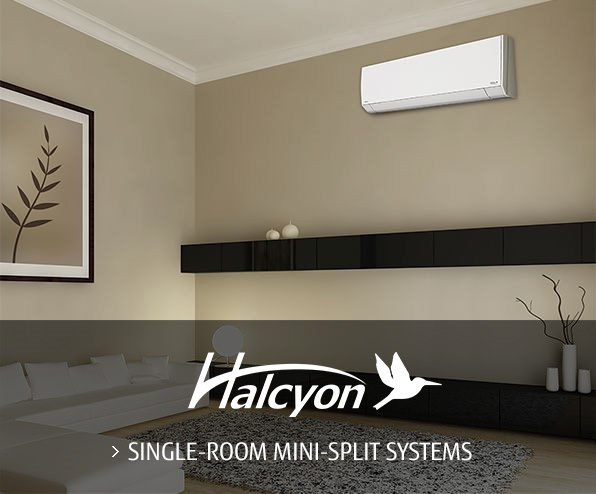 Unlike the traditional air duct systems, these heating and cooling units give you an option to cool only a portion of your home or shop, consuming less energy. If you want to take advantage of the benefits of having a ductless system installed, work with us. We will be happy to lend our expertise to you.